While researching various concepts from statistics and econometrics I constantly find, that many of the materials describing the concepts I'm researching are often too obscure. In addition, many authors of the research papers and article assume, the reader knows everything the author does, and sometimes some authors are simply reluctant to reveal all the details of their approach. As a result, descriptions of the methods or experiments sometimes lack crucial parts, while the examples are not very informative for being as unclear as the description of the method itself. Hence, I decided to write a couple of posts that will try to present some concepts in layman's terms. Generalized Method of Moments (GMM) is a method of estimating parameters of a probability distribution (such as mean and standard deviation in the case of normal distribution), by checking what possible values of distribution parameters lead to the best fitting moments of the sample drawn from the distribution. We would like to find out, what these parameters are. 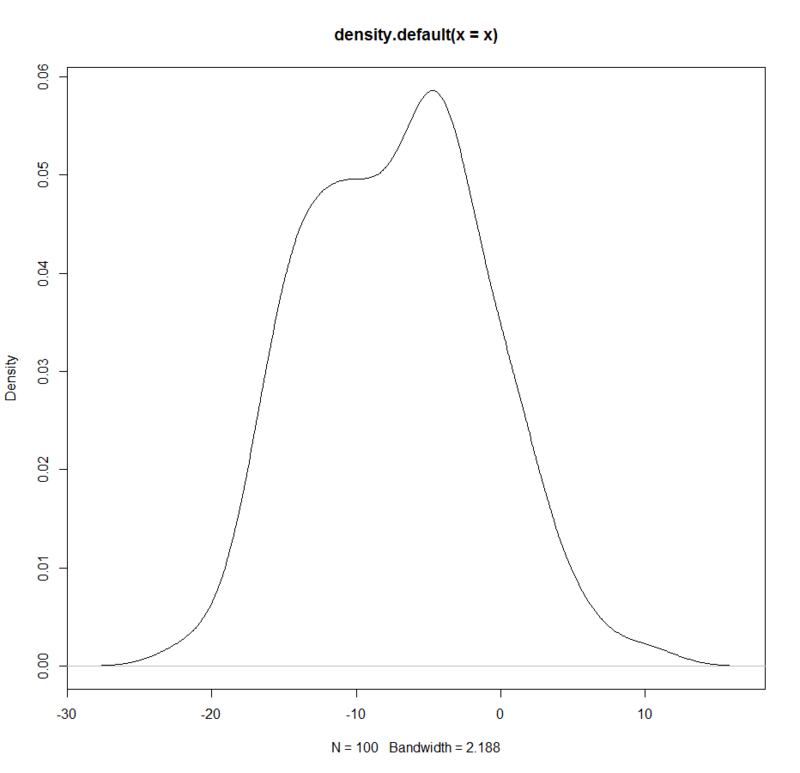 However, the sample parameters may not equal the distribution parameters. Here we can use the before mentioned Generalized Method of Moments. It uses not only mean and variance (-> standard deviation), but also other moments of the distribution, to find better parameters. BTW: You can alternatively use the Maximum Likelihood Method for the same task. GMM portion of the R code based on Pierre Chausse, "Computing Generalized Method of Moments and Generalized Empirical Likelihood with R"